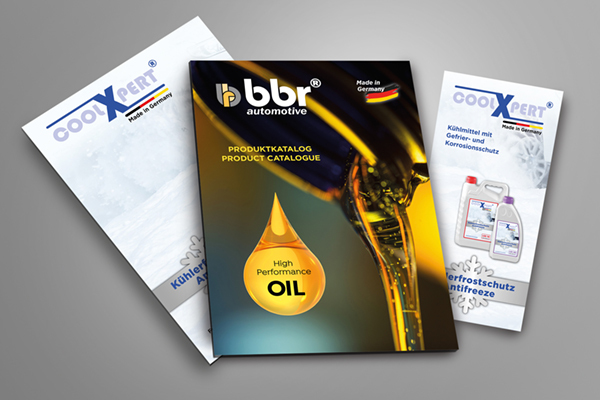 Here you can inform yourself about our catalogues and partially or completely download. We are working on a webshop and soon we will be able to provide you with prices and delivery information - in real time! We offer a wide range of automotive parts for all German and European car makers. We cover the entire demand for the different qualities demanded in world markets. Original or Aftermarket product- we are your qualified contact person! BBR Automotive is an authorised economic operator (AEO) and therefore a qualified contact for all international trading partners in customs and foreign trade matters. 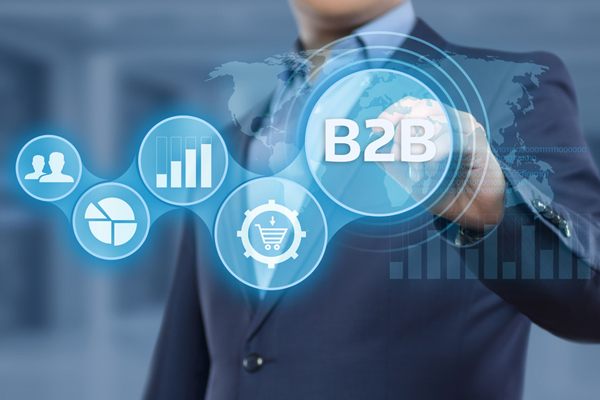 In supply chain management, we provide the necessary know-how to handle all imports and exports with the resident authorities without any problems. 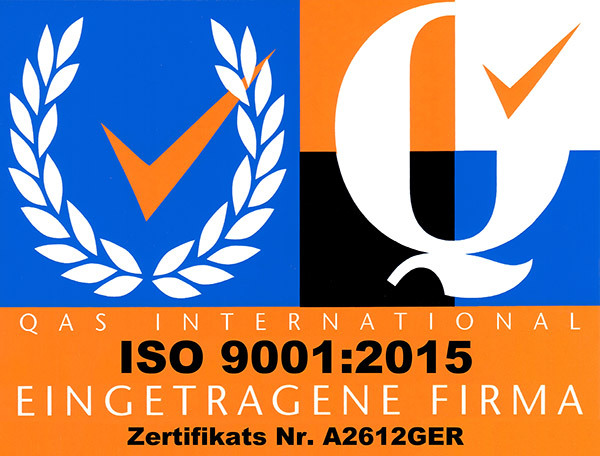 Since December 2015, BBR Automotive has been certified according to the latest version of ISO 9001: 2015, therefore fulfilling the quality standards for optimising customer satisfaction and improving the management system. Through surveys and internal audits, we check our quality standards in all processes - customer and supplier side - as well as internal processes, so that we can always meet the high requirements of today's parts trade. Since 01. 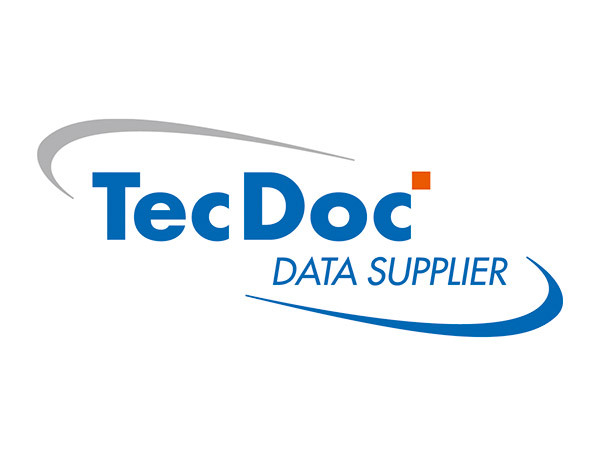 July 2016 BBR has been the data supplier of the TecDoc catalogue and with the first data submission we have been awarded the "certified TecDoc data supplier". This internationally highly regarded catalogue is the benchmark in the parts industry to quickly and easily access current and structured vehicle and application data. Our company in motion, have a look. The BBR was founded in 2005 as the youngest member of a renowned export group with more than 100 years of tradition. The great commitment, the right philosophy and good contacts were a solid foundation for the beginning of our journey.